I've recently become a fan of Lisa Perry's designs - the dresses are fab! 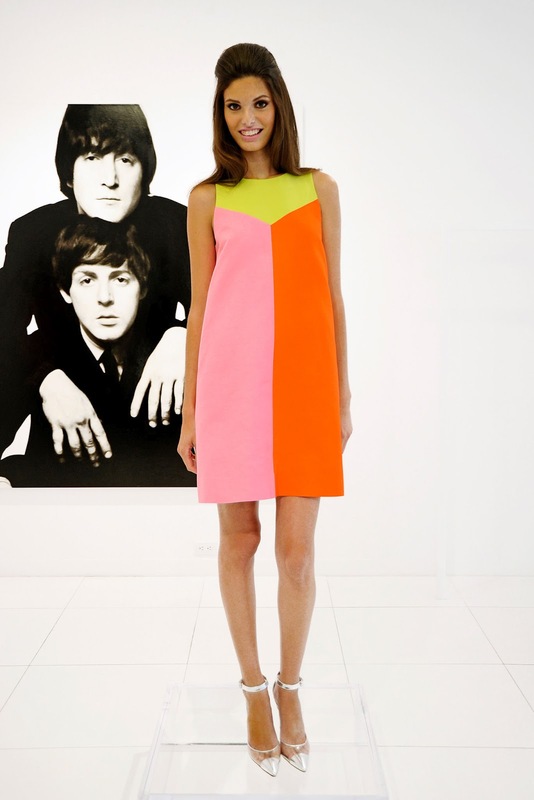 For Spring 2013, it's all about color blocking and a nod to 60's fashion with shift dresses, A-lines and whimsical geometric shapes. It's a lot of fun and this collection is certainly not for those who are afraid of color. It's larger than life and bright as can be! These are a few of my favorite looks from the Lisa Perry Spring 2013 Ready to Wear Collection.